Bambud iPhone iPad HDMI 1080P TV Connector Cable is one of those useful things the cable companies and/or our office jobs are forcing us to use. Well my cable company, Optimum, will let you watch any live TV you subscribe to “on the go” but not on your laptop or your desktop computers. They want to sell us another cable box of course! I can almost see a baseball moving on my iPhone’s screen while I watch a terrible minor league effort from the Mets on my desk while writing. But I cannot, by design, have a monitor displaying the baseball where I can see if it lands. And then you have the corporate office, our day job, that is making millions, if not billions, off of the grunts, like myself. How does one proceed to show off the hundreds of numbers built in Google Analytics? By inefficiently and not prettily printing them, of course! Now, with all of that said, I can splurge on a $17 Bambud cable myself to satisfy both my sports fix while writing and my job’s awful sense of value per need. 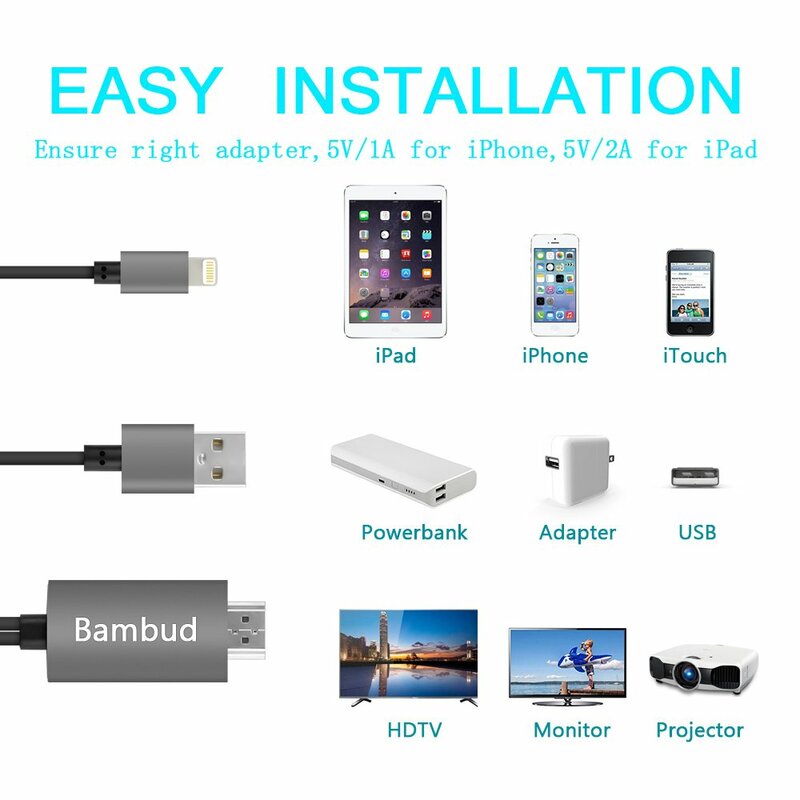 The Bambud iPhone iPad HDMI 1080P TV Connector Cable works extremely easily and effectively. 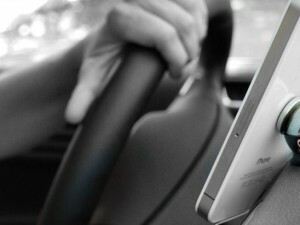 The Bambud comes with a 6.5-foot cable to reach a monitor from your iPhone or iPad’s Lightning connection. 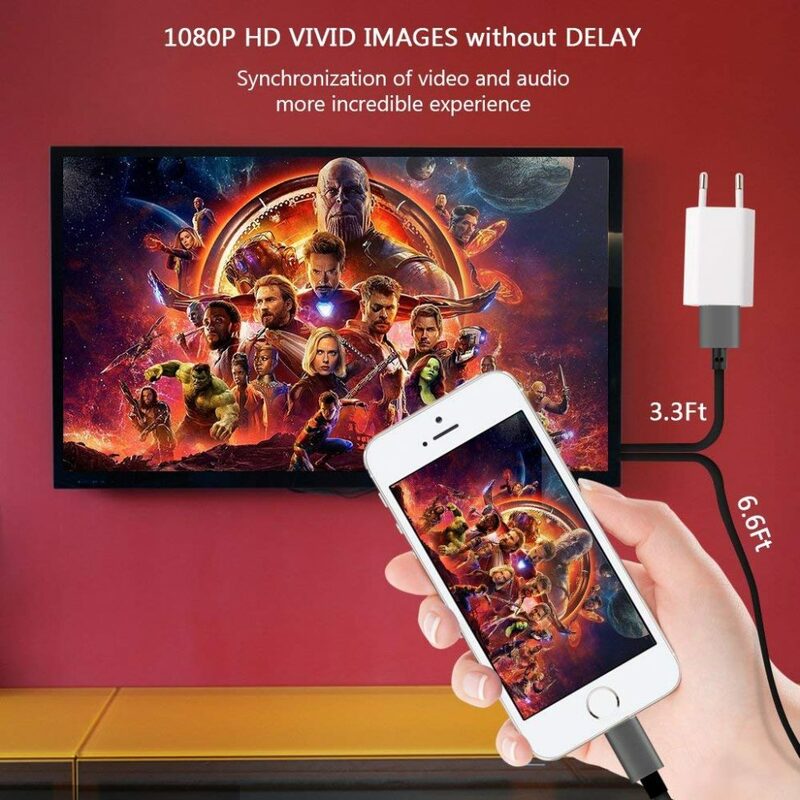 And it rocks an HDMI male and also a USB to simultaneously charge your device while using 1080P video and HDMI audio on a TV, monitor, or projector. That is all amazing, Bambud! 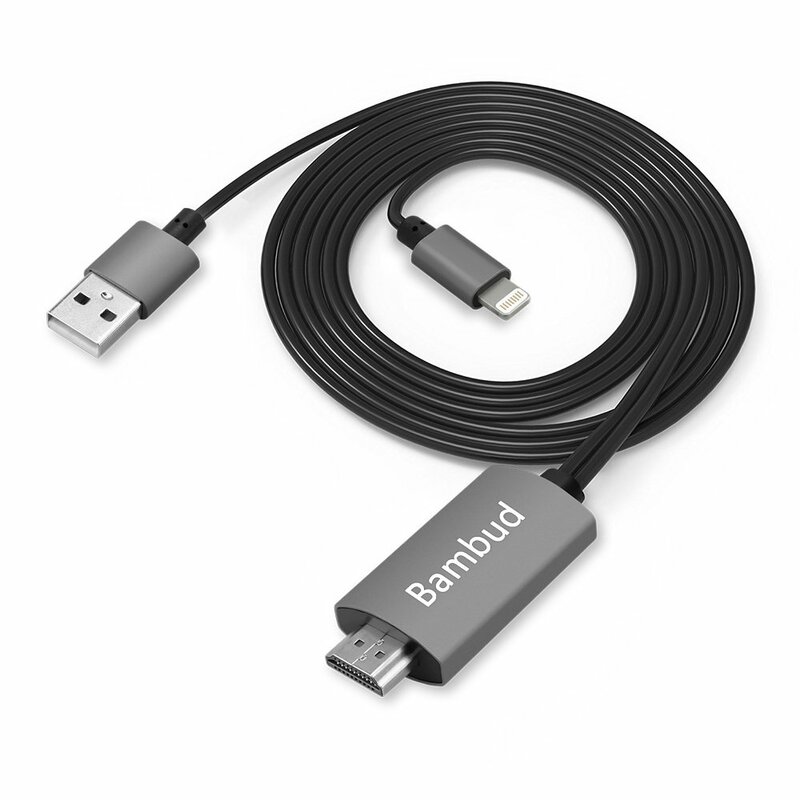 The Bambud cable adapter supports video calls from sources like FaceTime, Skype, and WhatsApp. The Bambud also streams videos, pictures, games, and slideshows from Facebook, YouTube, Twitter, Instagram, Reddit, Pinterest, Snapchat, IDMB, Microsoft Office, and presumably more. I do NOT like that it does not support the Netflix App, the Amazon Prime App, the Hulu App, the Comcast TV App, the HBO Go App, the Honda Motor App, the Xfinity App, the Vudu App, the DIRECTV App and possibly other paid streamers. 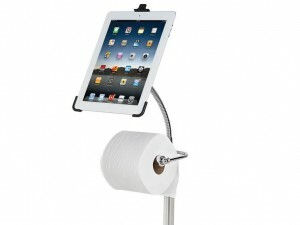 ‘Why?’ is a good question. I like that Bambud is upfront about this issue. But I wish it was not an issue. 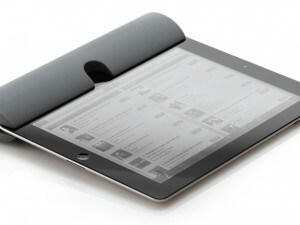 If you want to mirror your screen from your local cable company, this thing will feed it to the TV in high resolution. But if you want to use your phone as a Roku, you are out of luck: the streaming services and their Apps must have some kind of built-in security to block their signal. 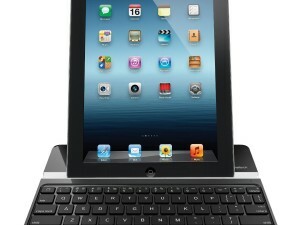 Still the intuitiveness could not be better…select “Allow” on your iPhone or iPad and it works. 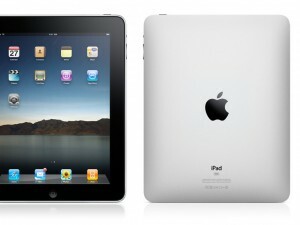 Plug it into an HDMI outlet and play. Or Plug and Play is the terminology I think you folks use nowadays. For less than twenty bones, the Bambud projects your PowerPoint and your ballgame, despite the cable/ISP companies’ say so!